Gone are the days of ‘beach blanket bingo’ where film crews glamorized California – the beautiful people, the nice vehicles, the sport of surfing and the glorious beaches. There are very few places left on the California coast that you can actually drive a vehicle on the sand, right next to the ocean. The military bases, oil corporations and the utility companies have the front row seats to the Pacific genocide, and the rest of the population is restricted with extreme limited access. 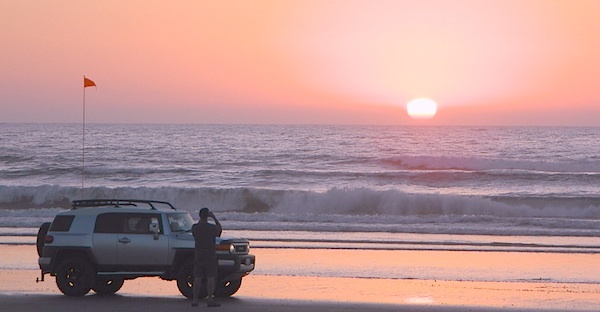 Baja California has minimal regulations on coastal access with a car. No pavement, no signs, no cell phone signal, and no help for miles – something to consider if you get stuck south of the border in Mexico. 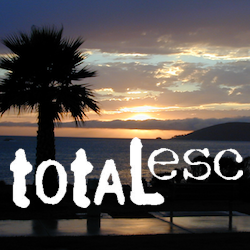 Baja has numerous places to explore below Ensenada, but asking locals is always a favored approach. Pay attention to private property signs and always close the cattle gate (if you found it closed). Southern California, no beaches allow vehicle traffic. San Diego offers a sliver of sand @ Silver Strand SB, which is a developed campground for motorhomes and car campers, located right on the beach south of Coronado, CA. Fiesta Island in Mission Bay, San Diego allows driving on sand and a favorite among active dogs, but not camping is allowed. In Los Angeles you can park a motorhome at a sandy, paved campground for a hefty overnight fee. Dockweiler Beach, right near the Chevron plant and LA sewage treatment facility. Sounds delightful, not. 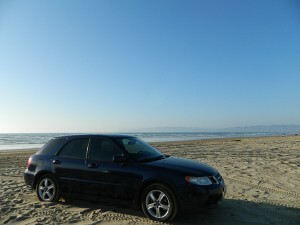 Ventura & Santa Barbara Coastal Regions have many awesome State Beaches, but none allow vehicles on the sand. Usal Beach Campground – redwood creeks and forests meets coast and cliffs. Camp fee for overnight use. Long dirt road access. No RVs! 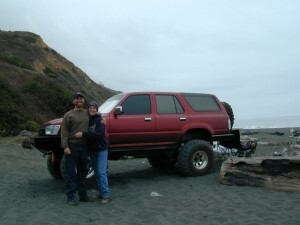 Salt water and sand is very corrosive to metal – which will rust your truck or car badly. Now that you’ve had fun on the beach, we remind you to clean the underneath of your vehicle ASAP. Spraying powerful hose in your wheel wells and all underneath the vehicle. You might need to lay on the ground and get wet to do this job properly. Some car wash places might be able to do this service for you, but it will cost ya.